We invite you to like our Facebook page so that you can be updated with all the information of Darjeeling and its surrounding areas like Kalimpong , Mirik , Kurseong and Sikkim as well. 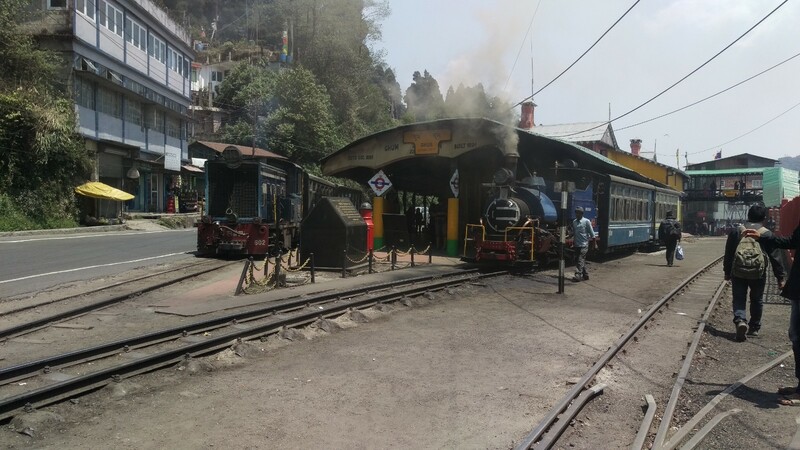 Darjeeling is in the distance of 88 km from New Jalpaiguri or 77 km from Siliguri,There are several ways to reach Darjeeling,one can take local vehicles or buses but one should not miss out the pleasure of the travelling with the steam engine Himalayan Railway ie; Toy Train . 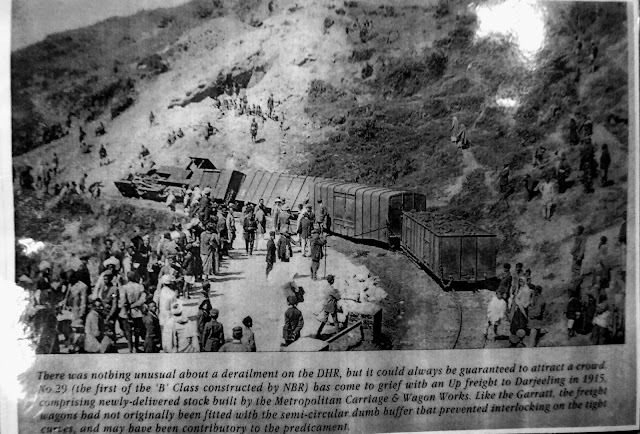 The Toy Train is a 60 Cm (24 in) narrow gauge railway which has been declared as World Heritage Site by UNESCO in 1999 for being an example of an innovative transportation system on the social and economic development of a multi-cultural region of the area and it was to considered a model for developments of same transportation system around the world,The Darjeeling Himalayan Railway DHR}is the second one the have the honour. 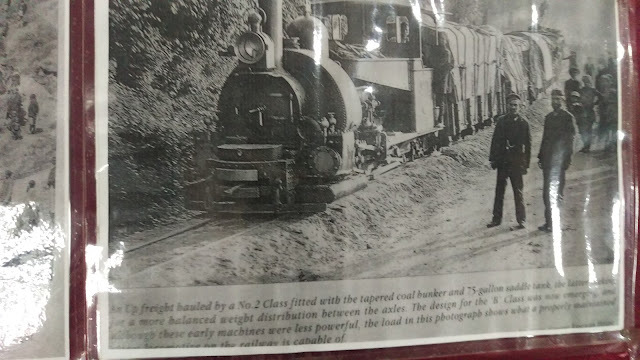 The Toy Train chugs uphill via Tindharia, Kurseong, Sonada, Ghum finally to Darjeeling. 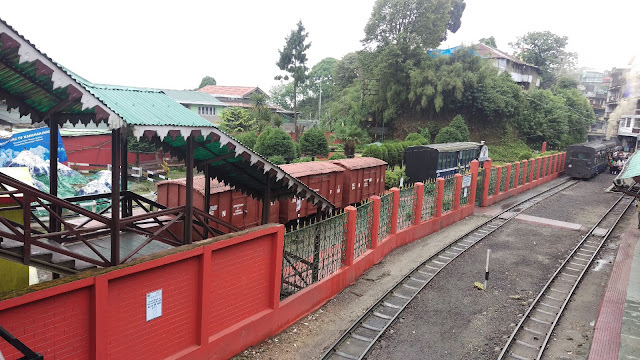 There are many beautiful places to visit in Darjeeling , often visitors could not make it but here are lists of places to visit in Darjeeling that once can visit within a day trip. The places that are just near by Darjeeling town. We have listed the latest toy train timings and schedules from all the toy train stations . TWO TOY TRAINS LINED UP FOR THE RIDE DIESEL ENGINE TO THE LEFT AND STEAM ENGINE TO THE RIGHT.